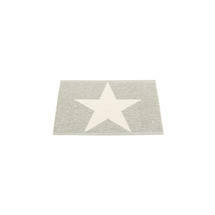 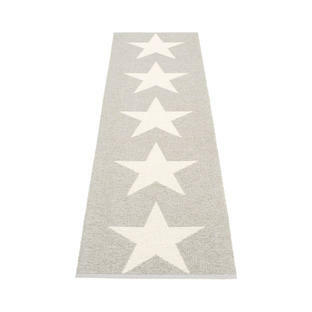 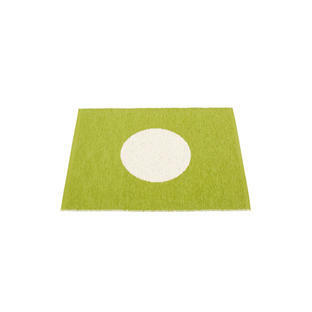 Gorgeous small all weather rugs by Pappelina, suitable for use in the bathroom, kitchen or outdoor space. 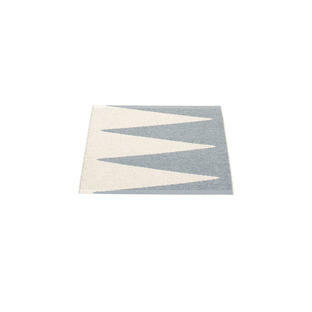 Woven in Sweden by Pappelina, using traditional techniques in gorgeous colours and patterns. They are ideal used to extend your outdoor space, either on a patio or decking area, but are also perfect in the conservatory, bathroom or kitchen. Washable by hand, or cold machine wash but with no spin.